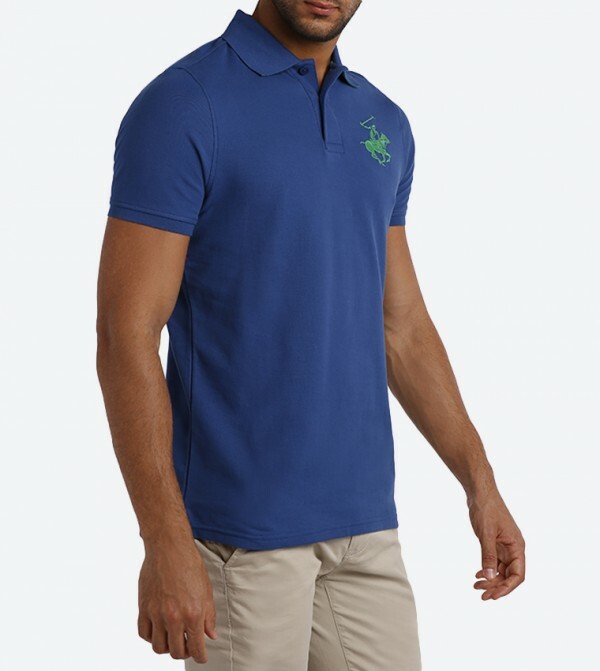 Look smart and feel comfortable by wearing this blue colored T-shirt for men from Beverly Hills Polo Club. 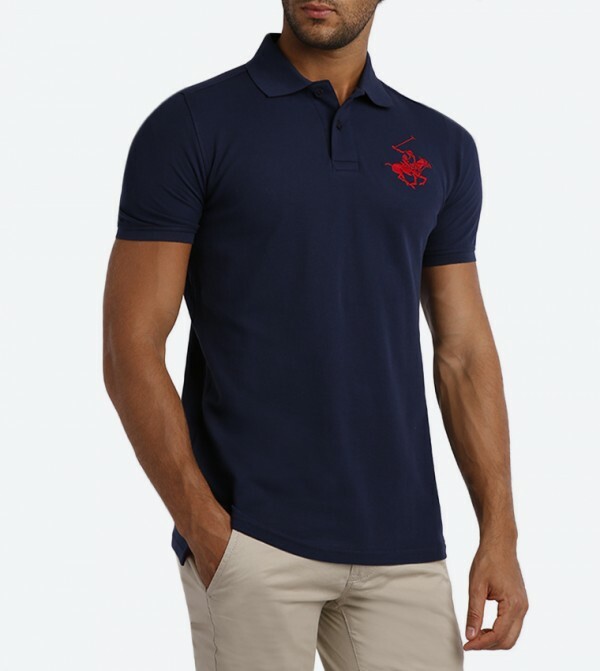 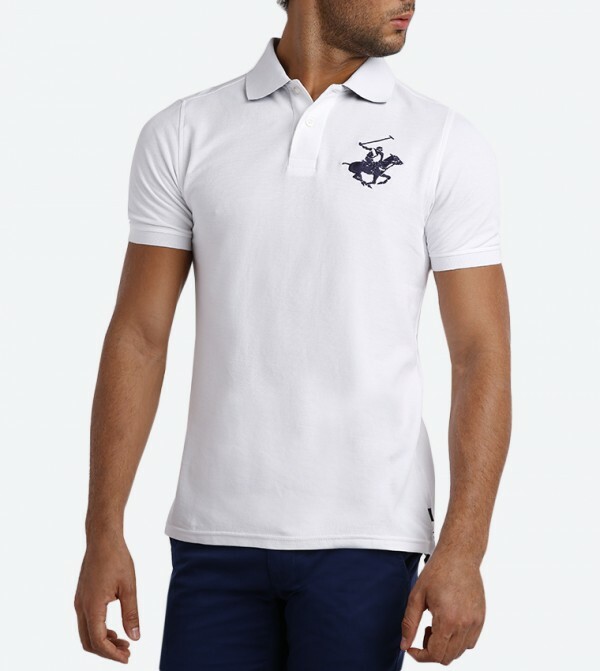 Made from cotton, this T-shirt has a polo neck and half sleeves. 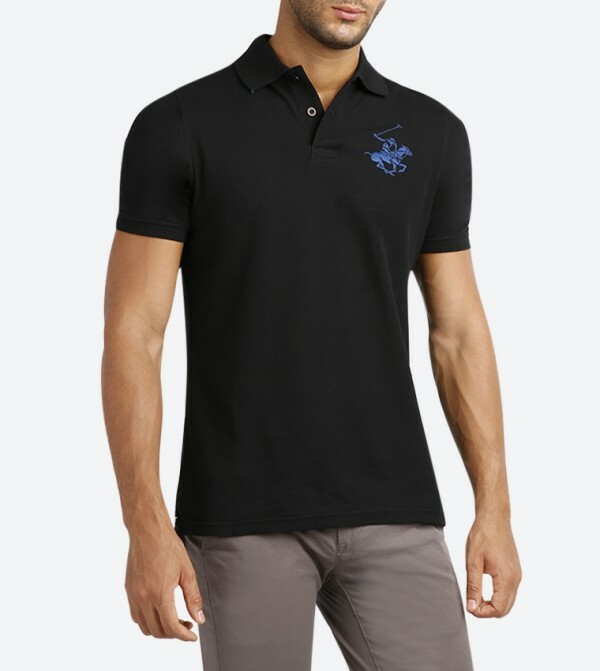 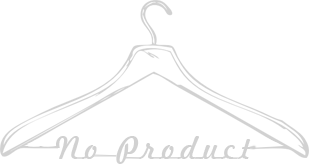 It is finished with embroidered logo applique detailing on the left. 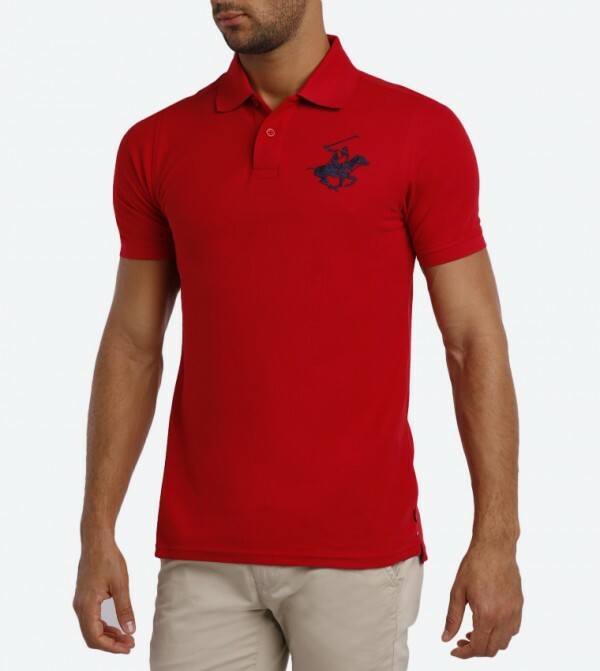 You can team this T-shirt with jeans or shorts to look stylish.